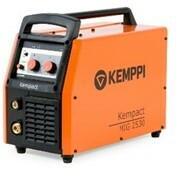 Kemppi K5 compact multi-voltage MIG/MAG welder. 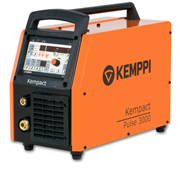 Manufacturers of electric arc , MIG, TIG and MMA welding machines and related accessories Kemppi Australia Pty Ltd is a subsidiary of Kemppi Oy, Finland a leading global designer and manufacturer of electric arc welding equipment and welding software solutions . 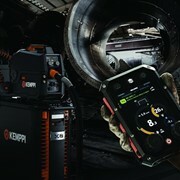 Kemppi incorporates the latest industry technology to deliver high-end equipment that increases welding quality and productivity. 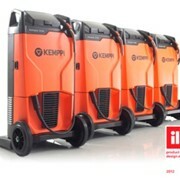 The Kemppi family established Kemppi Oy in 1949 and it remains a wholly owned family operation. 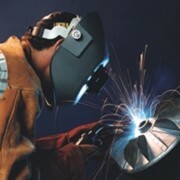 In 2011, turnover exceeded 110m Euro. Today, the business employs over 600 people globally. 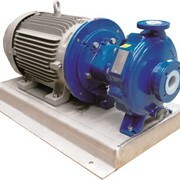 It imports via 15 international subsidiaries and exports directly to a further 70 markets. 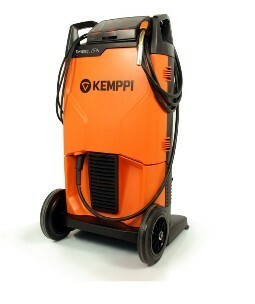 Kemppi’s headquarters and main manufacturing facility are located on a 30,000 square metre site in Lahti, Finland. 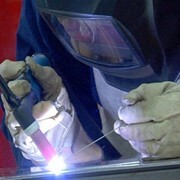 The facility incorporates electronic and welding equipment manufacturing plants that are accredited to both ISO9001 and ISO14001. 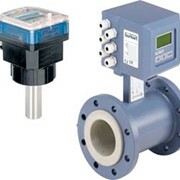 The company also has overseas manufacturing operations in Suzhou, China and Chennai, India. To ensure complete control of product quality and supply chain management, Kemppi Oy invested in its own high-tech automated manufacturing plant for printed circuit boards which are integrated within the Kemppi range of equipment. 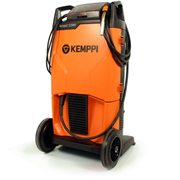 The company also owns its own software development company, JPP Soft , this software is developed and used exclusively within Kemppi products and welding software solutions. 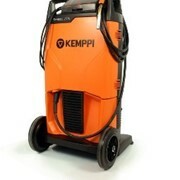 Kemppi Australia commenced operations in 2000. From its head office in Smithfield, Sydney, it provides sales,customer service and logistical support for the Australian, New Zealand and Pacific island markets. The modern Australian facility combines a distribution warehouse, which maintains local stocks of equipment and spare parts, together with a service workshop and purpose-built welding demonstration bays. 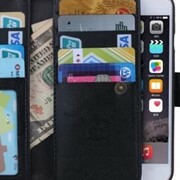 Do mobile phones wipe mag stripe cards? 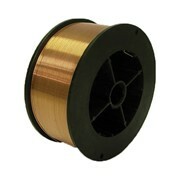 Mention IndustrySearch so Kemppi Australia can best assist you! Get a callback from an expert at Kemppi Australia to help answer your questions.